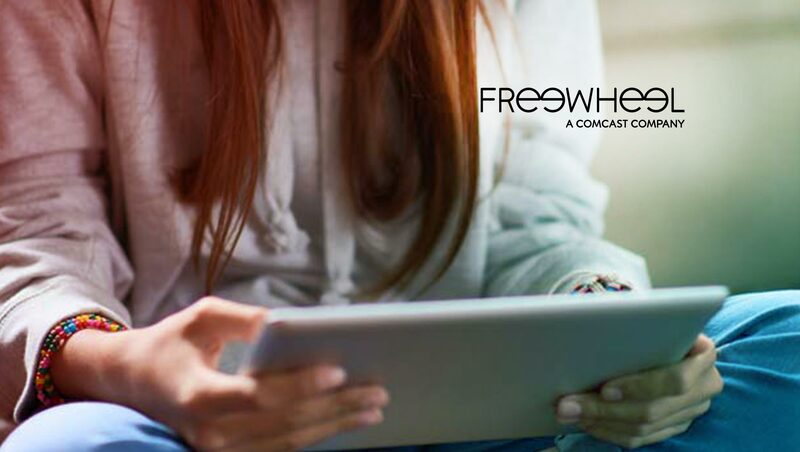 Publishers using FreeWheel’s video monetization platform now have a simple solution for verifying and protecting their digital video inventory. Today, Integral Ad Science (IAS) announces a partnership with FreeWheel’s ad management platform that allows publishers to measure the quality of their digital video for viewability, brand safety, and fraud. The solution is globally available across Video Ad Serving Template (VAST) and Video Player Ad Interface Definition (VPAID) inventory across desktop and mobile web.